Mercantile Bank’s Business Internet banking system offers you 24-hour access to view, monitor and manage your Mercantile Bank personal and business accounts. USSD confirmation is required for login ensuring more security and no costs. 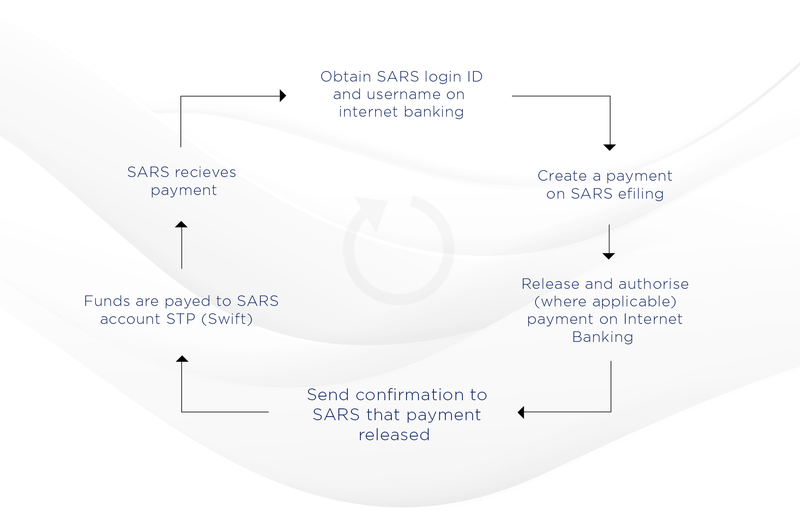 The Transaction is initiated by the bank and a One Time Pin (OTP) is also available for international users to access the platform. You have additional security for ‘high risk’ transactions and confirmation of all transactions through the account will be smsed to the account owner. Any sim-card swops will be detected by the system and the Super-users have access to amend the daily profile and account transaction limits. The Mercantile Bank App allows you to transact on your mobile phone or tablet securely. You have a choice to set authorization parameters either to have one person or two authorizers with the option to create and assign rights for the sub-users to access the system. You can even go a step further and set up separate signatory levels for the creation and maintenance of beneficiaries on each account profile. Up to two Super-users have the option to perform the administrator functions together or alone; and also perform transactions without authorization. Sub-users can be allocated specific functions only. If you are travelling abroad for business or leisure purposes, you can purchase traveller’s cheques directly from us. These are a secure alternative to cash for all your travel-related spending and they’re available in a wide choice of currencies. A user can create up to 20 payments on one screen with an option of saving this as a group for future use and date. A user can pay up to 1000 beneficiaries at once and you can choose to see consolidated or individual payments on your statement. The platform is compatible with files from payroll systems. Transfers and payments can be made to and from Mercantile Credit Cards and the available balance will reflect on the profile. The main contact person will receive notifications and alerts via SMS or email when payments are done or for incoming funds and can also receive reminders for recurring or future-dated payments. Statements in different formats are available for downloads for transactions from 1 April 2010. You can also choose how you would like to receive your proof of payments either by SMS or email at the time of making the payment or later stage. SARS eFiling payments can be authorized for future date. Not available on weekends and public holidays.